Straw-yellow with golden highlights. Nose of dried grasses and herbs. 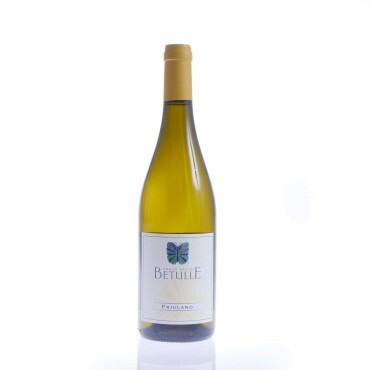 Supple, silky palate unveiling wonderful fruit and a hint of dried almond on the finish. Harmonious and elegant. Works with all types of food.